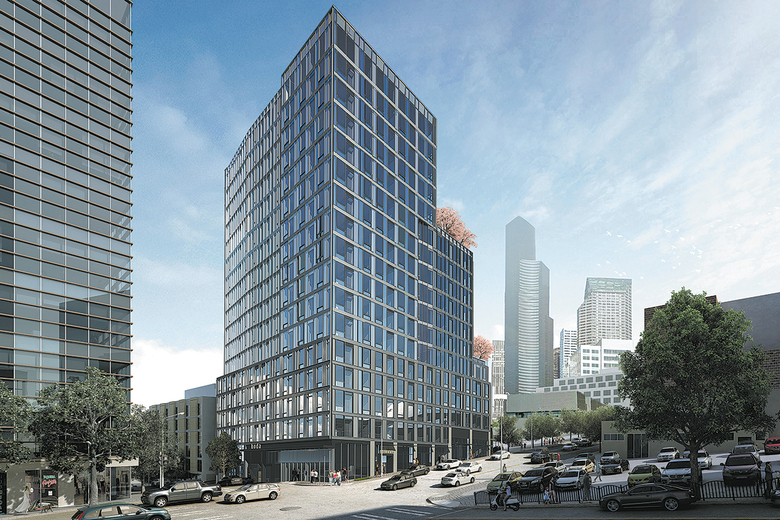 A March 30 sales debut will feature a new release of studio, urban-one, one-, two- and three-bedroom flats that range in size from 464 to 1,065 square feet. 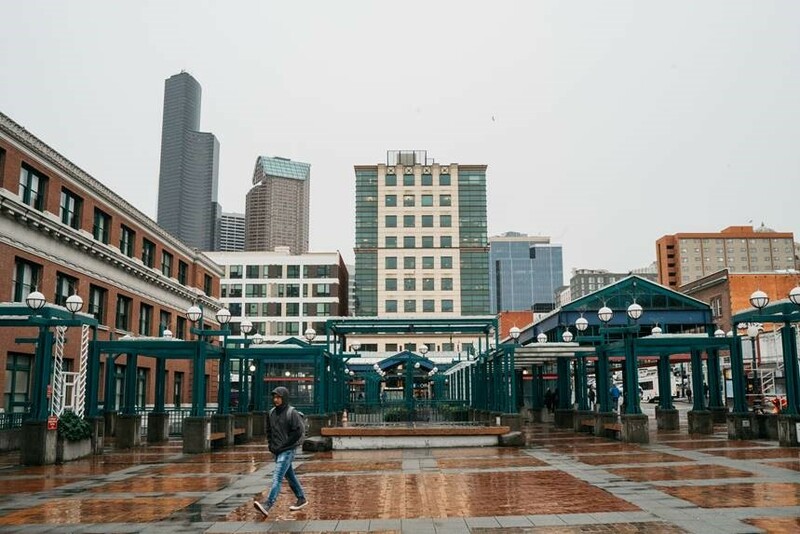 SEATTLE — A series of celebratory milestones for the Chinatown-International District’s newest development, KODA Condominium Flats, is demonstrating that fortune favors the bold and those who move swiftly. In February, DA LI Development USA and Realogics Sotheby’s International Realty (RSIR) held a groundbreaking ceremony for the 201-unit, 17-story high-rise community located at Fifth Avenue and South Main Street. It’s the first undertaking of its kind in the heart of Seattle’s Nihonmachi (Japantown) — a city-central neighborhood ripe with culture, history and endless potential. More recently, KODA hosted its grand opening preview event at the KODA sales gallery in Pioneer Square with an elaborate red-carpet event, complete with pan-Asian fare, a to-scale KODA ice sculpture, and even an Insta-worthy lion dance parading throughout the affair. More than 300 attendees enjoyed the first previews of the condominiums’ interiors and details. It is that “unbeatable location” that has been the appeal to many potential buyers. Centered between every major neighborhood of Seattle — including the historic charm of Pioneer Square, the cultural melting pot of Chinatown, the stadium district’s hub of social celebration, and the commerce and commodities of the Central Business District — KODA stands within arm’s reach of the city’s most beloved locales. Amenities will include a rooftop terrace, as well as a full-service concierge, co-working lounge and wellness center. With a Transit Score and Walk Score of 98, the development’s location is ideal for young professionals, first-time buyers, second homeowners, savvy investors and social explorers. But the location’s appeal doesn’t stop at just its convenience. KODA will be built in an environment both rich with culture and history while also beaming with promise for an exciting future. VanDamm says the development’s goal is to celebrate and preserve the district’s character while nourishing its growth. The March 30 sales debut will feature a new release of studio, urban-one, one-, two- and three-bedroom flats that range in size from 464 to 1,065 square feet. Prices will range from below $450,000 to more than $1.4 million. Buyers can expect occupancy by late 2020. Eighty percent of the homes have been placed under reservation, some holding their position for more than a year.  Reservation holders have now begun converting to purchase and sale agreements. A 5 percent earnest-money deposit is required to lock in introductory pricing. New homeowners can choose between two designer color schemes and also consider other options such as kitchen islands, extending hardwood floors into bedrooms, adding window treatments and exploring a host of high-tech features.